Before you buy a new rug, you should consider multiple variables: color, design, texture, and of course, size. Most people will have an idea of the color (or colors) they want because, if they are only buying the rug, it has to match their existing décor. Similarly, the design or style — whether traditional or contemporary — should also match the style of the room the rug is meant for. Texture is a variable that depends on taste as well as function. Does the rug have to accommodate a lot of traffic? 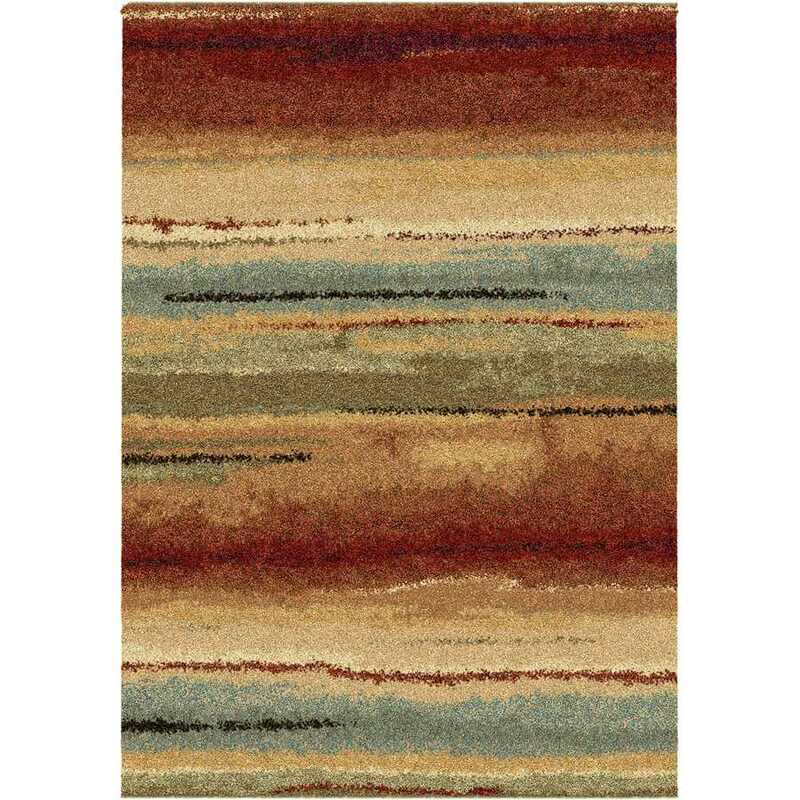 Does the rug have to fit beneath a swinging door or a dining table? Individuals will choose different textures, based on common sense and personal preference. 1.First, measure your entire room, wall to wall. Use a good-quality measuring tape, if possible. 2.On a piece of paper, draw the room dimensions in scale. Include doors, windows, fireplaces, radiators, and heating vents, where necessary. 4.Next, measure the space you think you want to cover. Unless you want a customized rug (and are willing to spend the price for one), don’t get too specific. 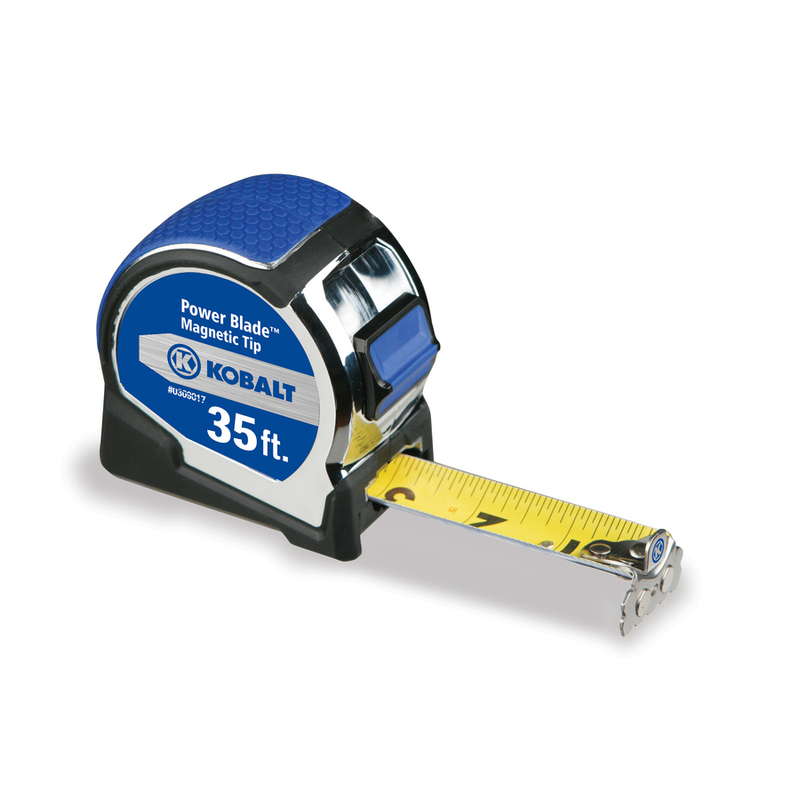 Measure out and mark off standard sizes: 4×6, 5×8, 6×9, 8×10 feet. One trick is to use masking tape to outline the rug’s dimensions. 6.Go shopping! 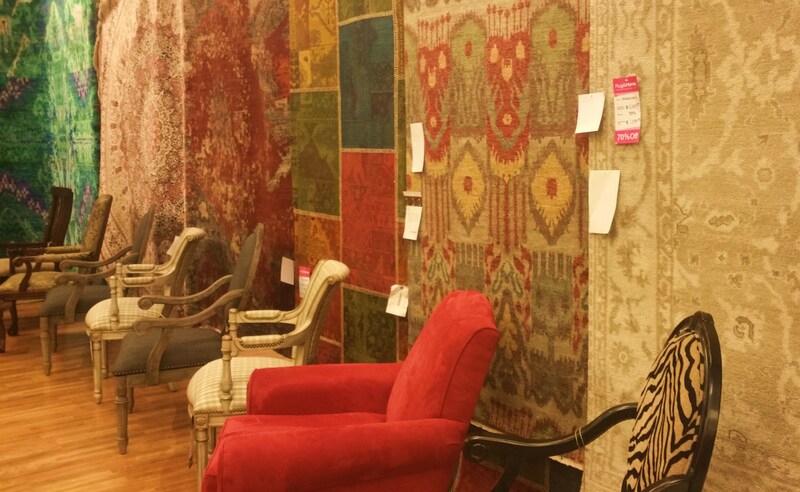 Find a store, like Rug & Home, that allows you to take the rug home and try it out for a day or a week. You’ll know immediately if it’s the right size, but you may need longer to judge the other variables. –A rug that isn’t properly sized for a room can make the room look uneven or unfinished. To make a positive impression — and more importantly, to give yourself and your family a sense of ease — lay a rug that fits the room. –Don’t size your space just with your eyes. A 6×9-foot rug that seems huge in the store may still be too small for the room once you get it home. –In your living room, place the rug so that your furniture sits either all the way on or all the way off the rug. The only exception to this rule is for a couch. If the couch has its back to a wall, you can get away with having only the front feet on the rug. –If you want to create a cozier space, subtract 1 or 2 feet (12 to 24 inches) from the length and width of the room, as determined in Step 1 above. Even hallway runners shouldn’t crowd the walls. A new rug is like a new chair: you can tell in the store how comfortable it is, but you won’t know until you get it home how well it fits in to your life. Do your homework before you buy, but make sure you can return it if it doesn’t work. A bedroom area rug serves many purposes. It gives your bare feet a warm place to land when you get out of bed on a cold winter morning. It reduces noise in the bedroom, especially if your alternative is a hardwood floor (which while beautiful, can amplify sound). A bedroom rug can also accent your bed covering and window treatments. A plush bedroom rug keeps your toes warm when they hit the floor on cold winter mornings. As with most interior design precepts, there are no hard and fast rules to choosing a bedroom rug — what you like should be the most important factor in your decorating decisions. There are, however, a few guidelines to consider when shopping for a new bedroom area rug. First, decide where you’re going to place the rug. If you have an exceptionally large bedroom, you can choose to lay smaller rugs in different areas. For example, place one rug in the corner under your sitting area and a larger, complementary rug angled across the bottom of the bed. If you prefer symmetry, place one large rug under the bed so that it peeks out equally on all sides. For a small bedroom, you’ll be best served with a-rug-under-the-bed solution because small area rugs chop up the space and make the room appear even smaller. The size of your bed usually determines the size of rug you need. In a traditional bedroom with a nightstand on each side of the bed, place the rug just in front of the side tables. A king-size bed is 76 X 80 inches, which means a 9 X 12-foot rug will provide adequate coverage on all sides. An 8 X 10-foot rug, meanwhile, is sufficient for a queen-size (60 X 80-inch) bed. Both of these choices leave plenty of soft surface area to walk on all the way around the bed. Another option for your queen-size bed is to place a 6 X 9-foot rug horizontally under the bed, giving you enough rug to land on when you leave the bed, but little at the foot of the bed, which is ideal if you have a chest or blanket holder sitting there. Alternatively, you can always place matching runners along the sides of your bed with a complementary or matching 4 X 6-foot rug at the foot of the bed (although you can get away with a 5 X 8-footer if you have enough room). Stick with hand-knotted Oriental rugs to complement a traditional room with cherry furniture, high bedposts, or antiques. If you’ve got a more minimalist style, use the floor to splash color in the room or continue with the overall style and use a rug with muted tones that match your color scheme. 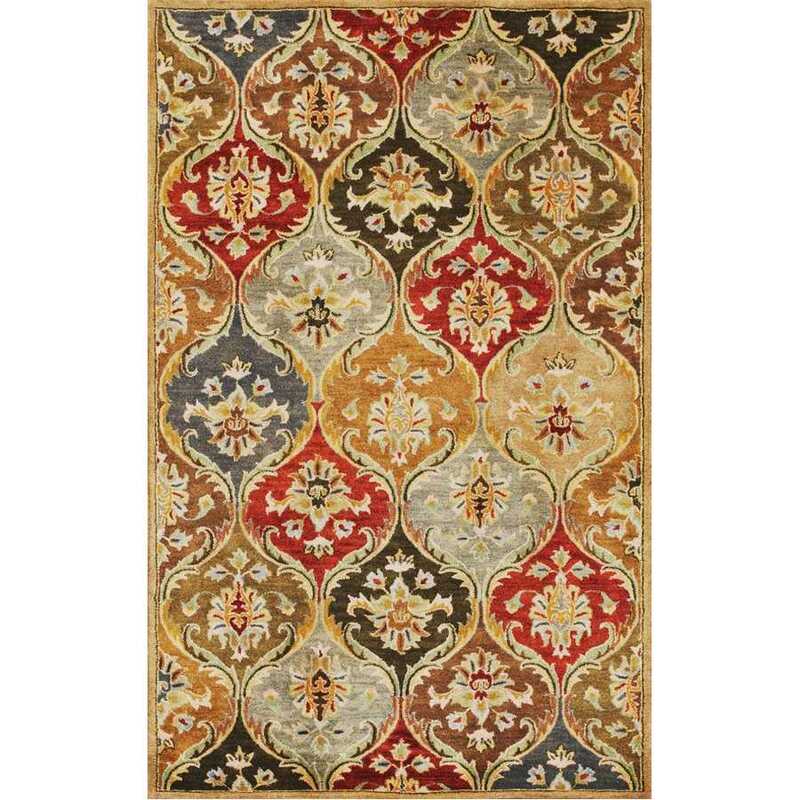 Floral patterns on your linens may be more difficult to complement, but if you stick with traditional rugs, you should be able to pull out the primary colors in the room with your floor covering. Whatever color, style, or fabric you choose for your bedroom, make sure you absolutely love it. It may be the last thing you see before putting out the light every night and the first thing you see when you climb out of bed every morning.